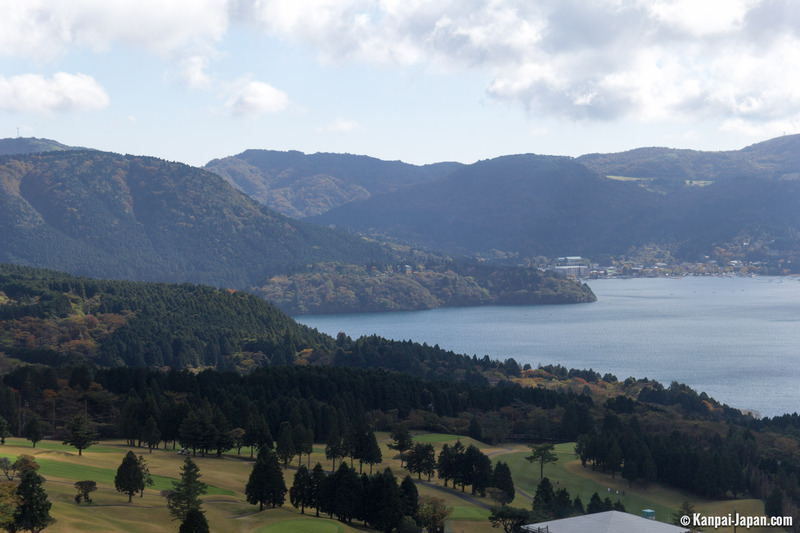 Ashi Lake is located in Hakone, Kanagawa prefecture, in Japan. 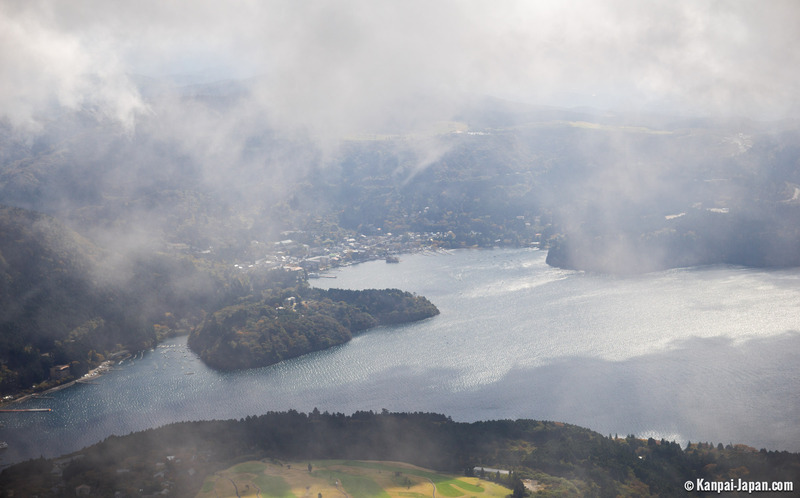 Situated in a volcanic crater 21 kilometers in circumference, it is the symbol of the station and reveals, on a clear day, the famous Fuji-san. A ship cruise on the lake allows visitors to experience several local points of interest. 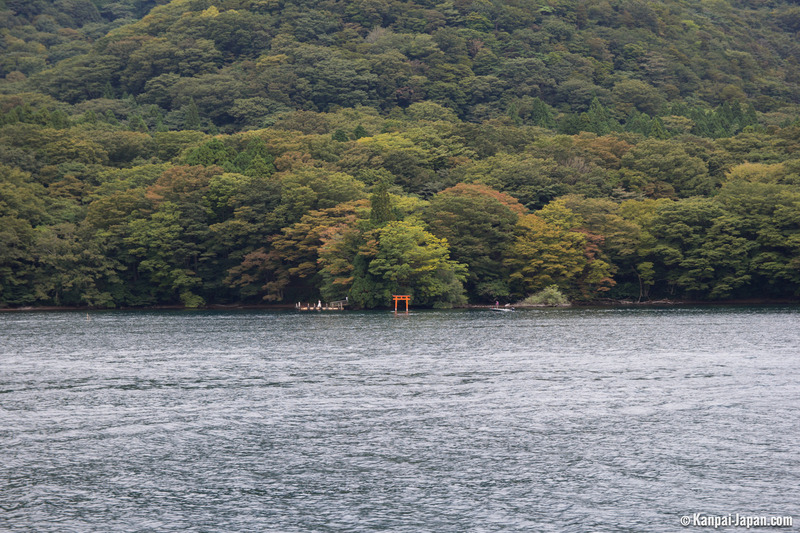 The natural form of the lake dates from about 3,000 years ago. According to a famous Japanese legend, a dragon with 9 heads settled into it, terrorizing the region during Nara period (710-794). Only a human sacrifice was able to calm the dragon. One day, a monk succeeded in cursing the dragon, sealing him within the lake. In time, the dragon became the protective deity of the place. It is possible to walk between the two southern docks, which are located about 30 minutes apart. 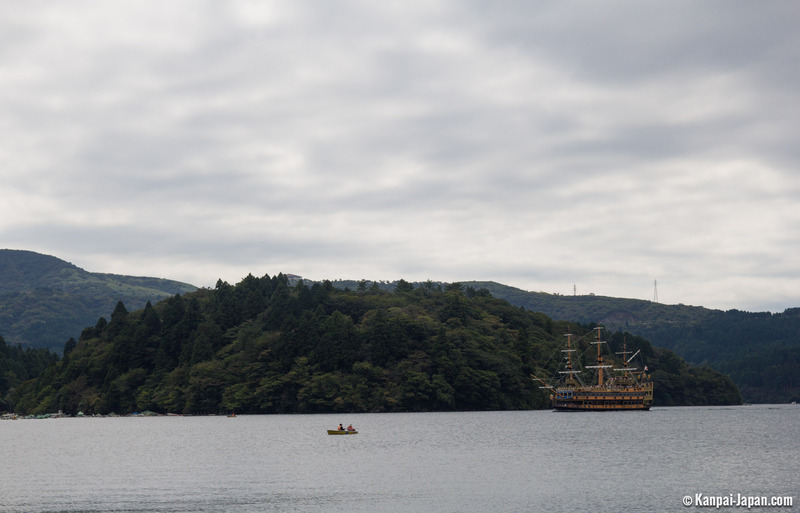 Onshi-Hakone Park, which offers a magnificent view of the lake, was part of the old Tokaido Road, and the Hakone checkpoint lies between the two docks. 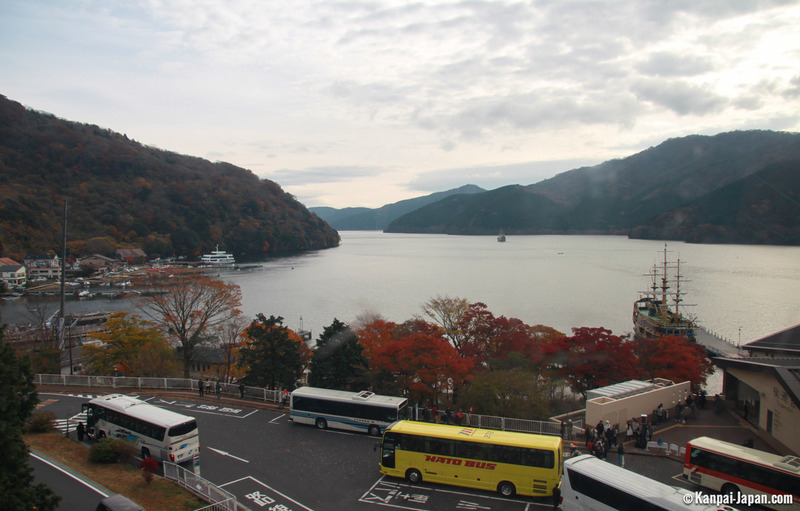 With a Hakone Free Pass, it is common to take a one-way boat ride from the north shore to the south shore and continue on to visit Hakone. The visit, in its simplest form, consists of a succession of several transports across the mountain. 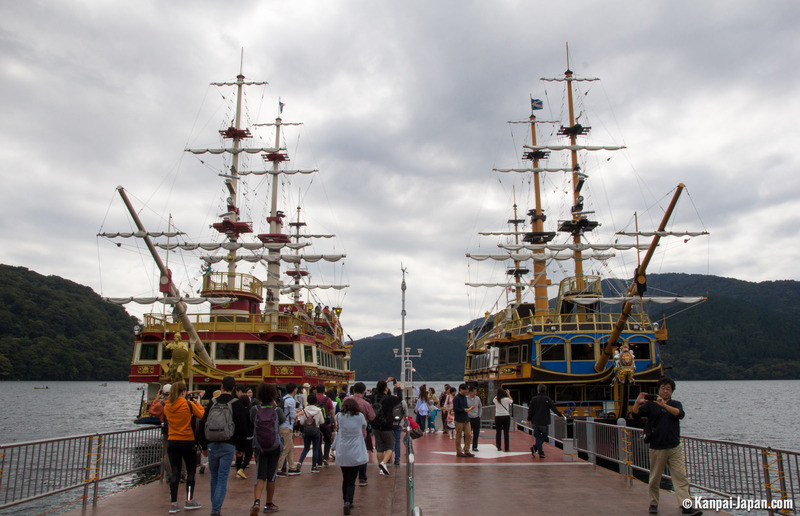 Therefore, we advise starting the cruise at the south docks and traveling to the Togendai docks to avoid the massive crowds of tourists following the usual path. 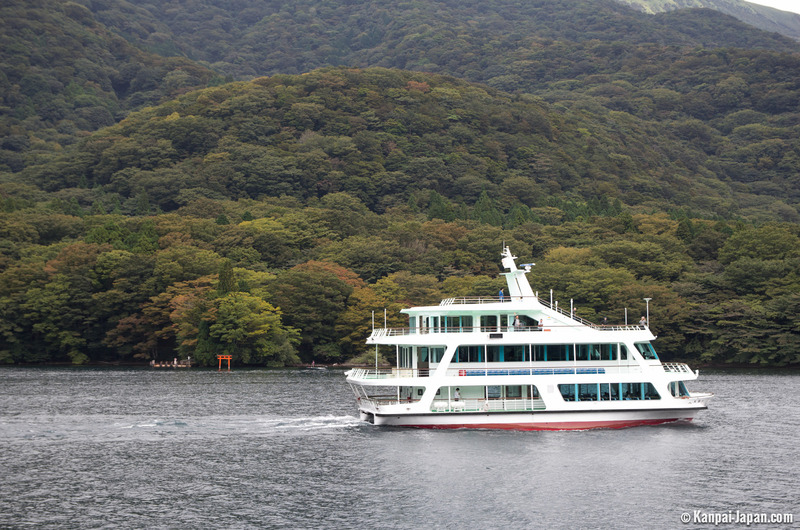 There is also another, humbler type of cruising boat on the lake that is not included in the Hakone Free Pass. 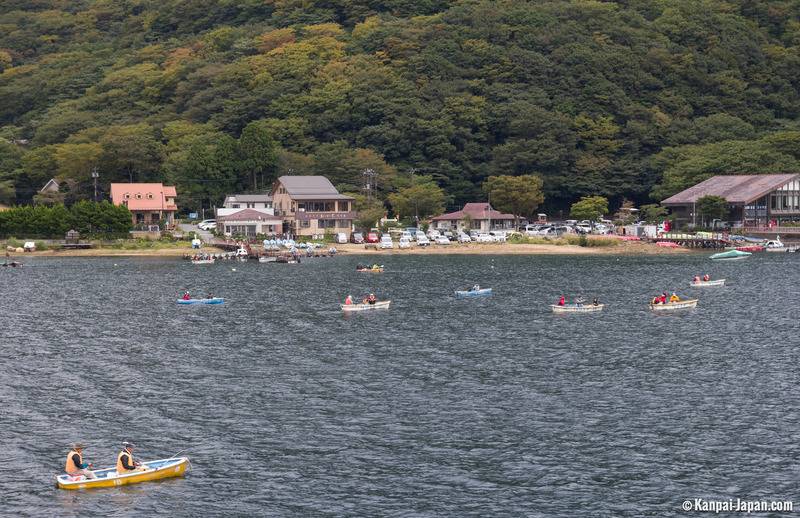 This boat offers stops on the east shore of the lake, close to the cable car that climbs up to Hakone Mototsumiya Shrine. A former pirate vessel, the boat offers several comfort levels for a quick cruise. First Class is available for an additional fee. Moreover, it is worth noting that the deck is wheelchair accessible. Hot and cold drinks and some snacks can be bought during the cruise. 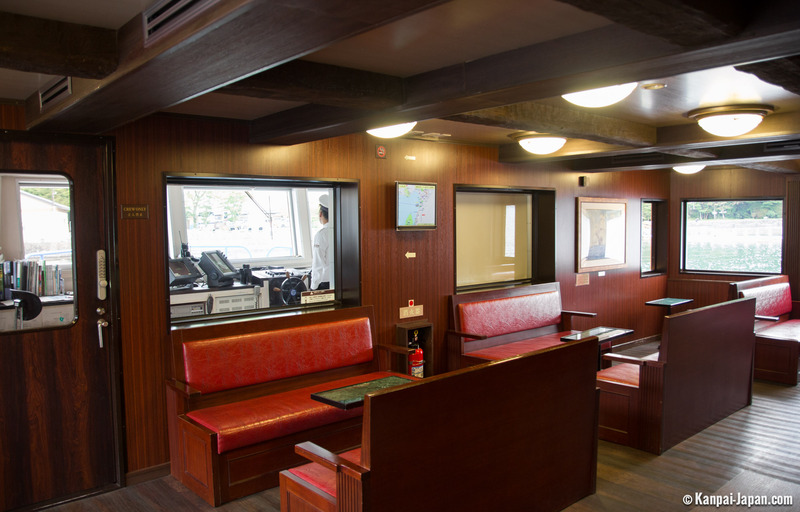 Sometimes, however, the boat is crowded, and indoor seating is not guaranteed in the event of bad weather. Usually, the cruise is pleasant, but this depends on the weather. Under a blue sky, the view from the upper deck is ideal for admiring Mount Fuji; this is usually the case in winter. 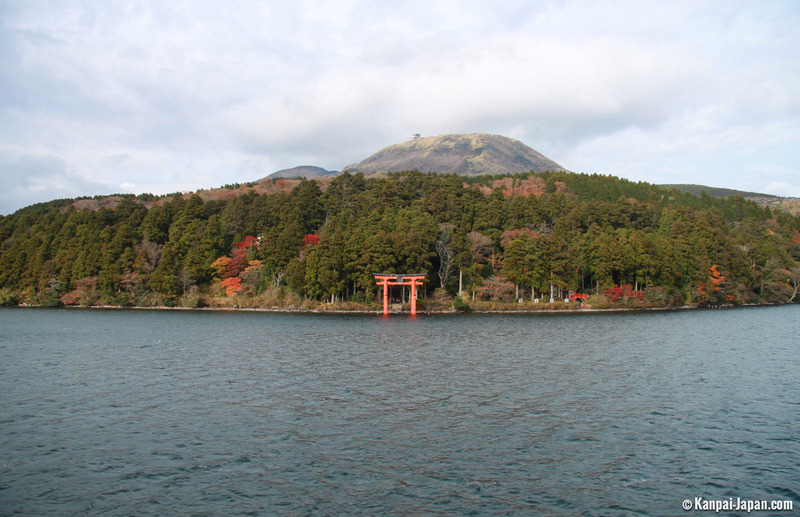 It is also interesting to see the local sites that we just discussed, such as Hakone Shrine, from another point of view. When it is raining or if the sky is gray, the cruise is only a convenient means of transportation from one part of the lake to another. Indeed, under these conditions, the sacred mountain cannot be seen. 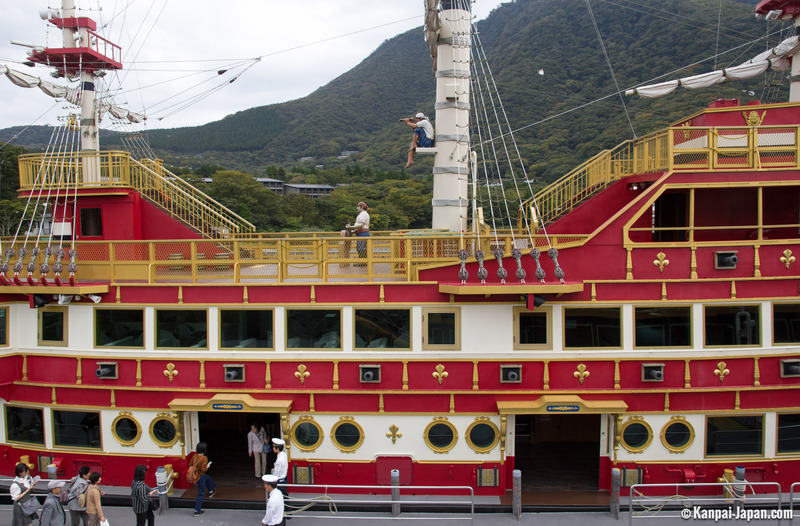 Beside the cruise, other activities are available, such as pedal boats at Moto-Hakone or canoes from the Togendai docks. 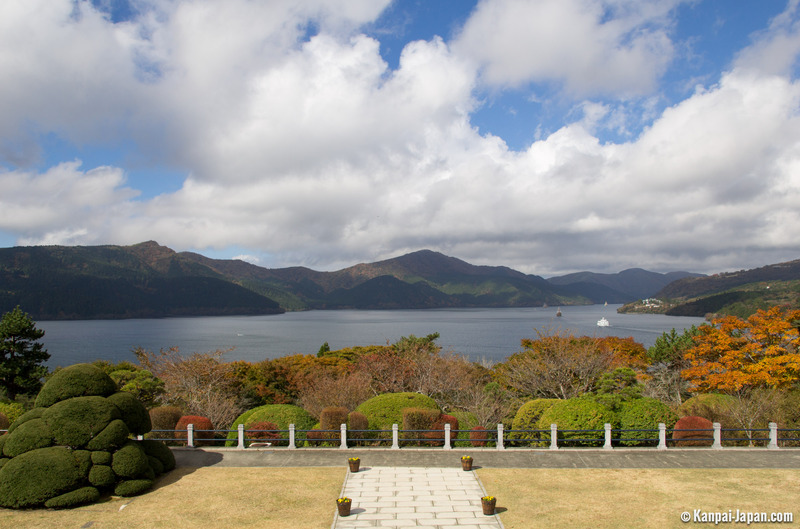 To fully enjoy one’s visit, it is necessary to spend several hours there, compromising other activities and interests around Hakone, such as temples, shrines, museums or onsen, all much more specific to Japan than a quiet, classical cruise.